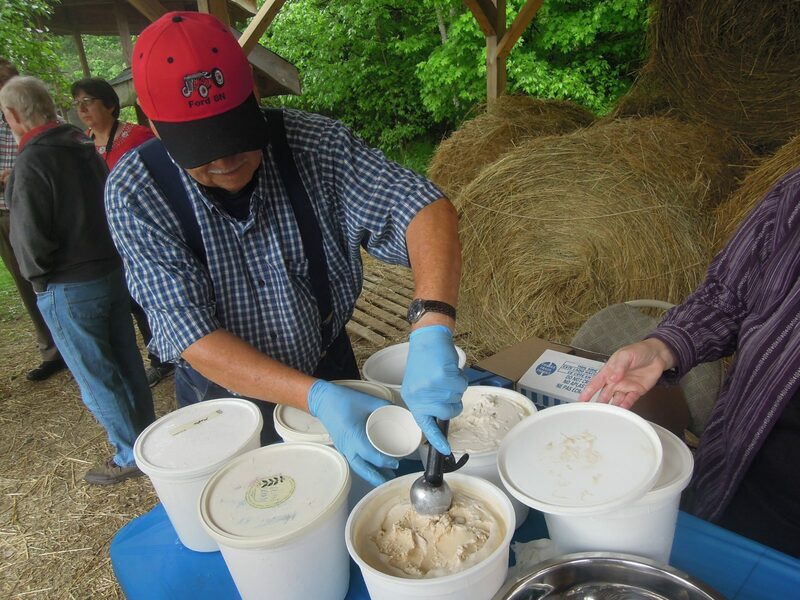 Celebrate spring at Nettle Meadow Farm where you’ll have a chance to buy a cone or dish of exotic flavors of goat cheese ice cream, in cones or dishes – or maybe even some to take home. Young and old alike love meeting the spring babies – lambs and kids – as well as Nettle Meadow’s Kemp Sanctuary rescued and retired animals. Your ice cream purchases benefit those animals. The cheese shop will observe its normal hours, 10 to 4, 7 days a week for a chance to buy a wide variety of internationally-acclaimed cheeses.